More than 50 students from schools across Los Angeles County took their science experiments and engineering designs on the road on Tuesday for the opportunity to display their work during a science fair showcase at NASA's Jet Propulsion Laboratory in Pasadena, California. Students as young as 11 filed into JPL's von Karman auditorium, eager to speak with professional scientists and engineers about their projects, which examined questions like: Could a solar oven be an effective cooking tool? How well does the human eye adjust to light? Is hagfish slime an efficient material for cleaning up oil spills? And how do different building bracing systems stand up in an earthquake? JPL's chief scientist, Dan McCleese, who oversees the laboratory's research programs, met with students about their projects to offer feedback and encouragement. "What you're working on today may end up being what you do for the rest of your life, and it's the greatest thing in the world," McCleese said during an opening address to the students. "When I was a freshman in high school, I started studying Mars, and I will admit I do that today." 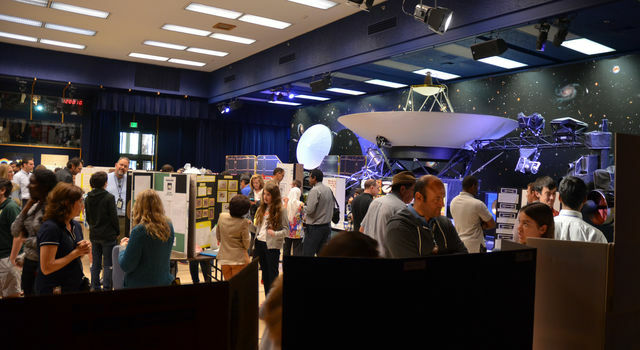 David Seidel, manager of K-12 programs for JPL's Education Office, which organized the showcase, said it's statements like McCleese's that illustrate the value of science fairs for students. 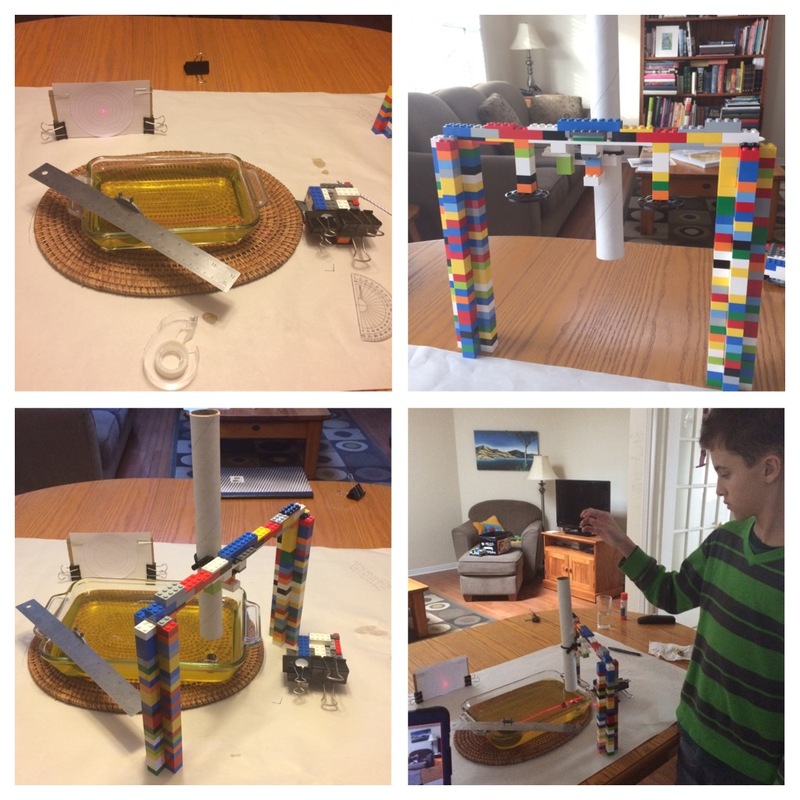 "When students do a science project and they're properly mentored and they're doing real science, they're experiencing it. They're actually doing the science and engineering themselves and not just talking about it or following some sort of recipe," Seidel said. "So if you're looking for the next generation of scientists, let's get them in the habit of actually trying to do some science while they're still young." 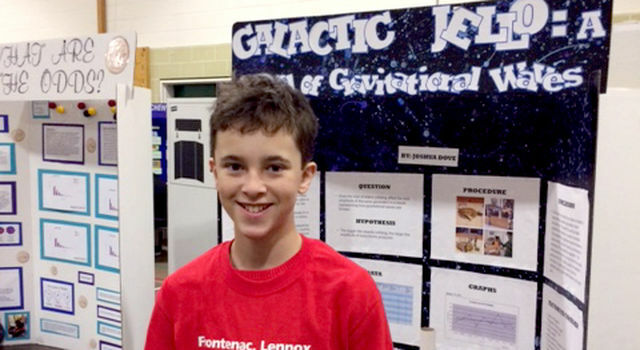 While eighth-grader Sarah Garelick, 13, hasn't yet decided on her future career, her science fair project did give her the chance to investigate a personal interest. "I was inspired by my dad," said Garelick, whose project looked at how the rate of glucose released into a pancreas would affect insulin levels. "He had his pancreas removed when I was little." It was a similar motivation that drove sixth-grader Jeanie Benedict, 11, to create an elaborate evaporative cooling system for chinchillas -- a system she named "Chinchiller." "Last summer during a Los Angeles heatwave, my pet chinchilla died of a heatstroke, so I wanted to create something that could have prevented it," said Benedict, whose project proved such a curiosity for passers-by that she barely had time to grab a slice of the free cake on offer to attendees. "What stood out to me was the diversity of student projects that represented the diversity of student interests," said education specialist Ota Lutz, who created and starred in an online video series that walks students through the ins and outs of creating their own science fair projects. 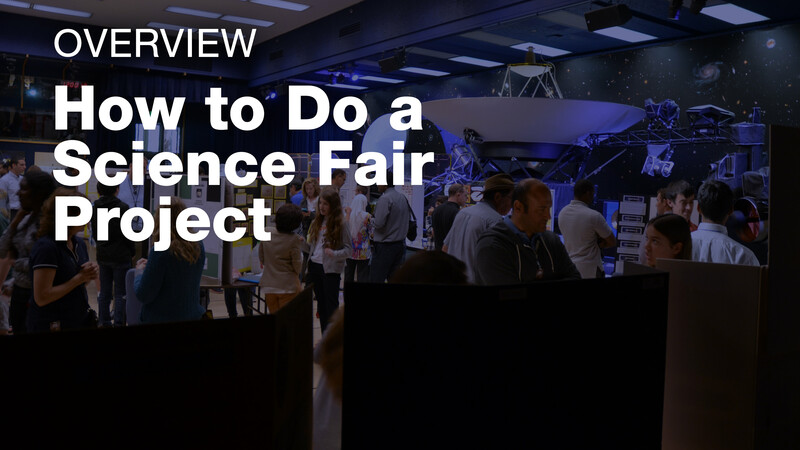 "Students do a lot of work to develop these science fair projects, so this event was a great opportunity for them to showcase their hard work and interact with professional scientists and engineers." Enthusiasm for the event was so high that when participants, who had already presented their projects at the Los Angeles County Science Fair, were invited to register for the showcase, the available slots filled up within 24 hours. "It was a big success," said Seidel. 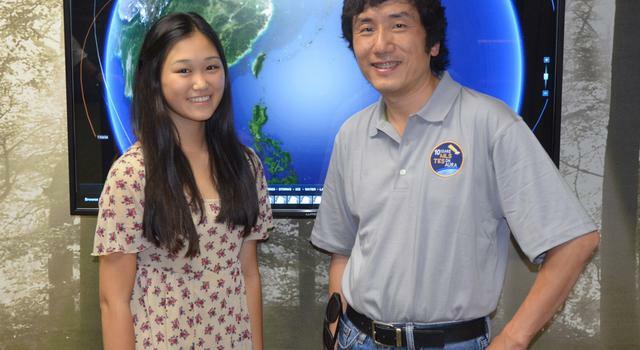 "I think it was eye-opening for a lot of the students and the chaperones to learn about the range of activities we have here at JPL and interact with people who are doing these things professionally." 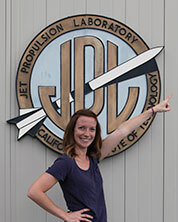 The JPL Education Office provides formal and informal educators, parents and students with NASA science, technology, engineering and mathematics (STEM) content, including resources, classroom activities and internship opportunities.